If you think that a DIY approach to towing is fun and easy, well think again. For a towing to become effective, safe and efficient, a number of factors should be considered and in place. For example, you need to consider the proper tongue weight, tire pressure, tire pressure, brakes and even the existing state laws on towing. And if you are planning a long distance towing, now you have a complete recipe for stressful hours ahead! Towing requires hard work, knowledge and skills and the right tools, and this is why you only need to work with a qualified team that understands the demands of the road and the vehicle requirements. 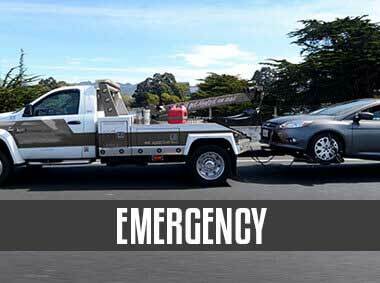 When the safety and the protection of your vehicle matters when towing, consider working with Silver Towing and their network of licensed affiliates a premier provider of towing and roadside emergency services in Oklahoma City. Knowledge, experience and skills matters when it comes to towing services and emergency roadside assistance. When you call a team who will attend to the problems of the car, its engine or will take charge in towing the car, you are actually putting your trust in their hands. Choosing their services mean that the condition and integrity of your vehicle depend on them. So just imagine if you choose the wrong provider of long distance towing in Oklahoma City, OK. If the vehicle is in the wrong hands, it may get damaged, and may not reach its intended destination. This is why the choice of a towing service provider should be considered seriously. When looking for a towing company in Oklahoma, look for competence, experience and the skills of the people. On these counts, Silver Towing of Oklahoma City is a clear choice. Backed by a solid experience in providing emergency roadside assistance, our company can deliver the goods, when you need it the most. 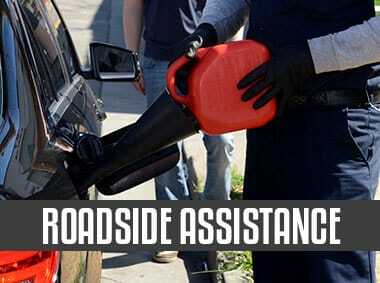 As experienced professionals in the field, the team understands the route and the road demands in Oklahoma. Our technicians that every towing job and request is different, so we make sure that we understand the needs of our customers and drivers. This is why it is mandatory for our customer support to ask for complete details before sending a team to your location. And speaking of dispatching a team, we strive to provide a quick service, with a team available within 30 minutes. Once the team arrives on the area, it will make the necessary assessment to identify your specific needs, the trailer brakes or maximum beam. Because this is a long distance tow, all aspects of long distance towing Oklahoma City are covered, from braking, safety and state-by-state towing laws. 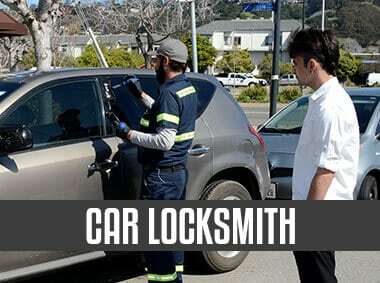 Car breakdowns and problems do not have their schedules, they happen anytime, anywhere. And if it happens to you, you want to have a competent team that can provide you the long haul service in a reliable manner. Our service is available 24/7, and there is always a team that will attend to your needs any time. 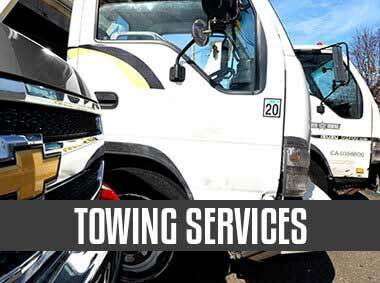 With Silver Towing, we can provide you with an efficient long distance service. Our team members are ready for the job, and they have training and patience for long distance towing tasks, whether it requires a 100-mile drive, or 500-mile towing drive. Make Silver Towing and their network of licensed affiliates your preferred provider of 24/7 long distance towing Oklahoma City service. Make your choice of a towing company counts today. When you need emergency roadside assistance in Oklahoma or you need to tow your vehicle over a long distance, let our team do the work to your satisfaction!